More than a ring, more than a chain. 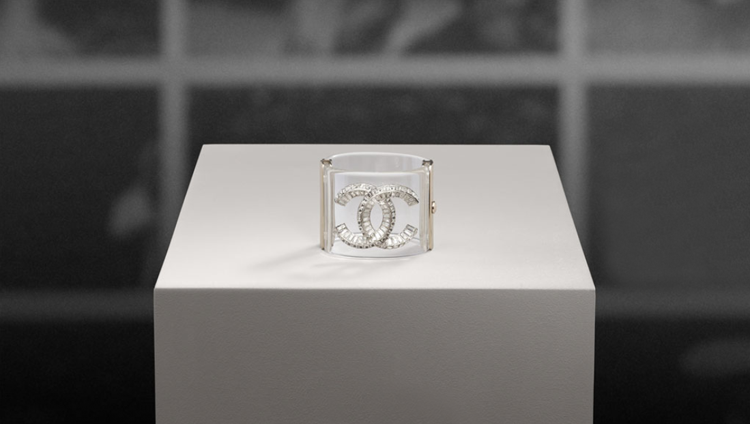 It is CHANEL. Things that last for life. I suppose my cyber days are over coming to an end, d’lush taking me away. Nothing bad with bits of dust and lust.